Our surveyors constantly drive around Singapore to update current and new road information. 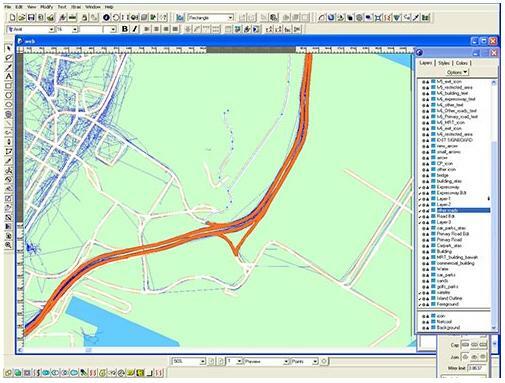 Through these daily surveying, the road outlines are then compiled and captured. 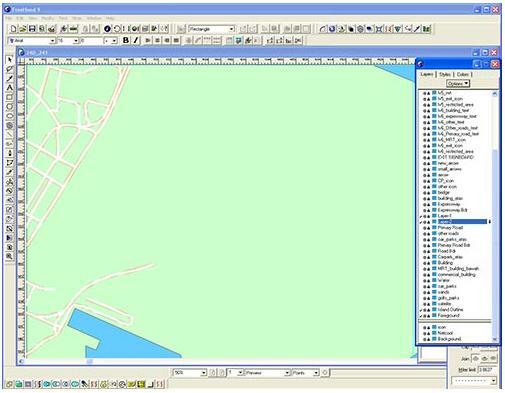 These data is then sent to our Map Making Centre to be processed and converted into usable data. 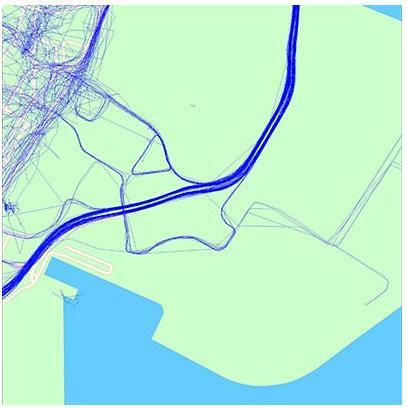 Using satellite images, our cartographers trace Singapore's road network. When completed, this illustrate the basic road outline. Our surveyors then obtain raw GPS data by driving around Singapore. In order to get consistent data, they drive around the entire island at least 5 times. 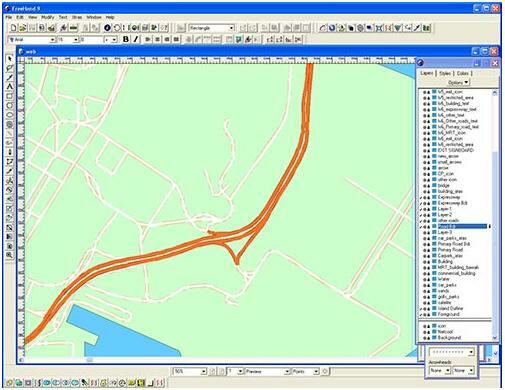 The GPS data logs are then compared with the basic road outlines. 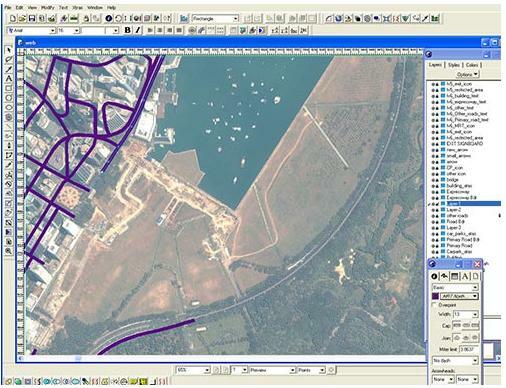 Where necessary, adjustments are made to the road outline in terms of location, shape, length etc. 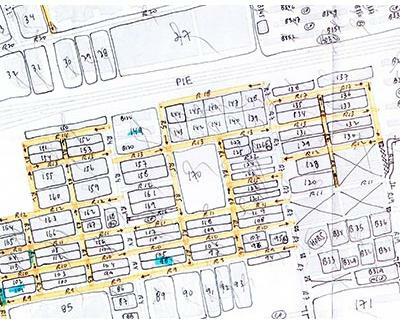 The map above is then sent to surveyors who will do an onsite ground survey through the entire area to collect road attributes including the road names, signage, road directions, lat/long and other road attributes.